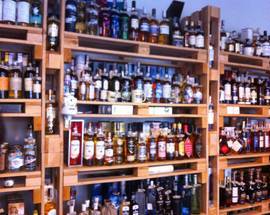 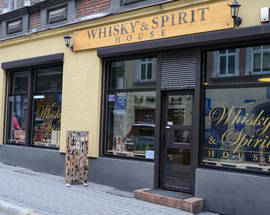 If you happen to be a whisky and high end spirits lover, or you know someone near and dear who is, then this shop is a must stop. 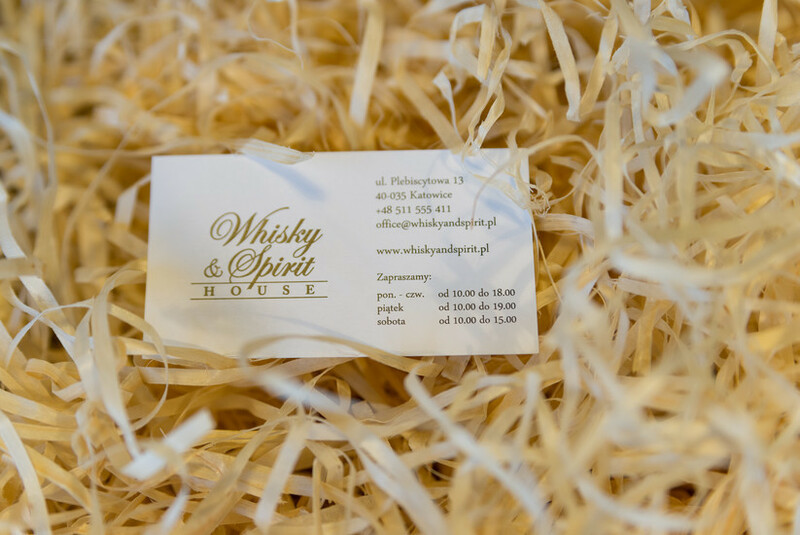 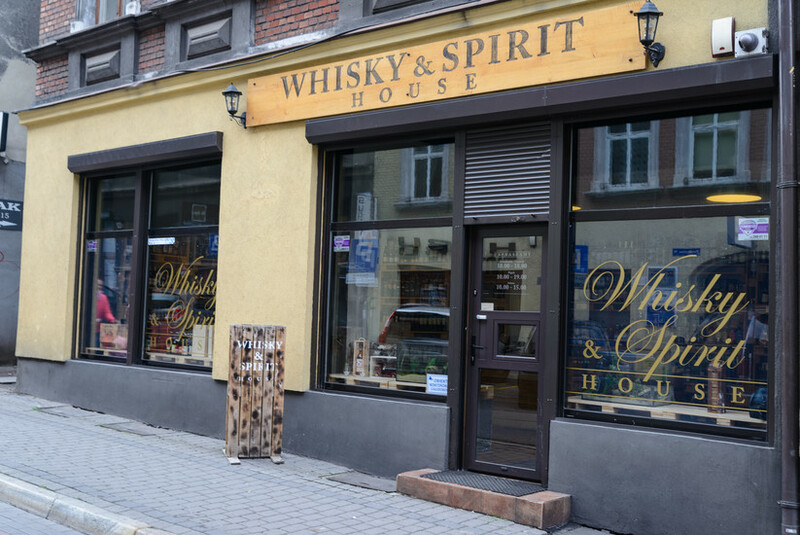 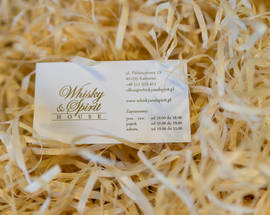 It’s no accident they spell ‘whisky’ without an ‘e’ as exclusive Scotch single malts are their specialty and we dare say they may just have the best selection we’ve seen in all of Poland! 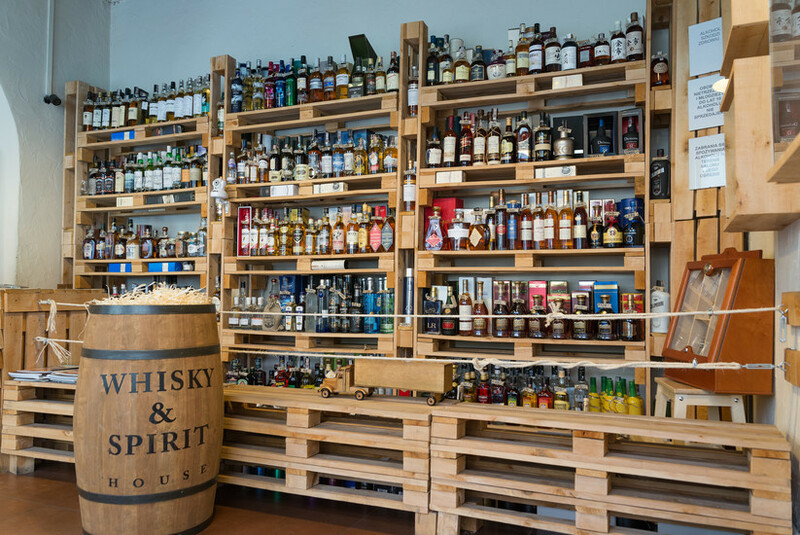 Talisker, Laphroaig, and Macallan are just the beginning and the knowledgeable owner/specialist will gladly help expand your knowledge and improve your pallet. 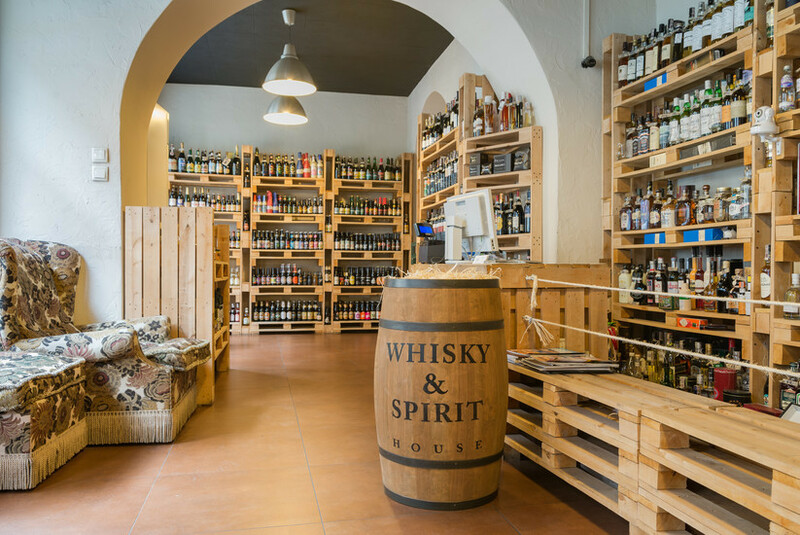 Of course you’ll also find highend bourbons, voluptuous vodkas, lucious liquours and, oh yeah, some pretty good whiskey as well. 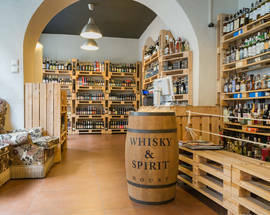 They also have a great wine, cider and craft beer selection to fill out their impressive offer. 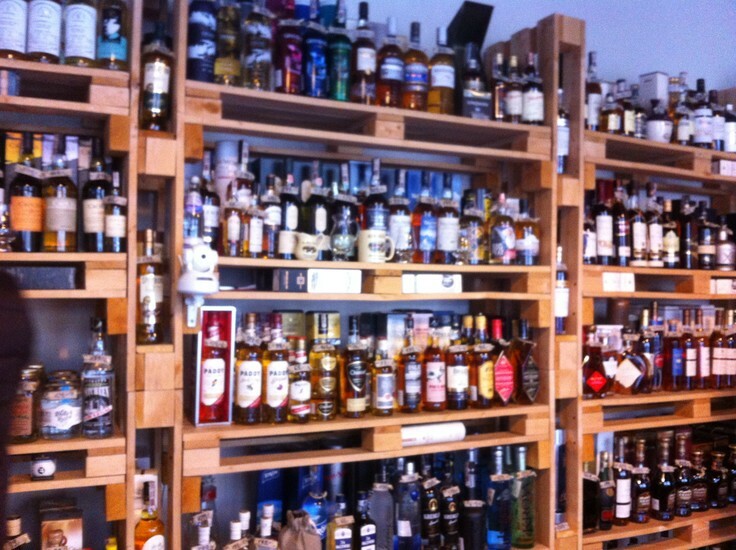 We recommend you take your time to find that perfect tincture or tipple because it’s certainly here somewhere. 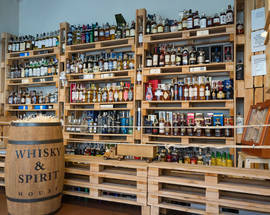 Open 10:00 - 18:00, Fri 10:00 - 19:00, Sat 10:00 - 14:00. Closed Sun.